This article from thought catalog. It’s very true, if you can do good work and be confident in your own abilities, you can achieve the things you want to. Also, this. 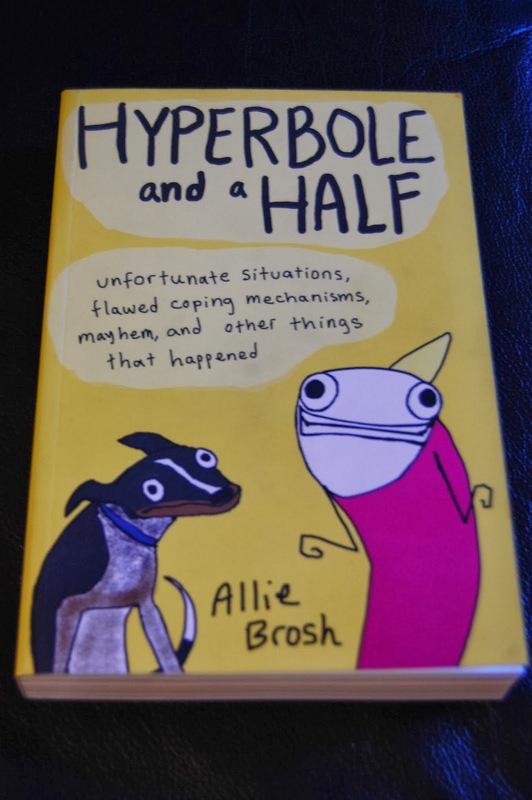 Allie Brosh is a very talented blogger, and her blog Hyperbole and a Half has now been turned into a book. Hers is the first blog I ever read. I’m really excited for her and I had really been wanting to read it but just hadn’t gotten around to ordering it. Then a few weeks ago I was in the Phoenix airport on the way home from Mazatlan and needed something to read. I always bring library books with me or download something onto my Kindle when I’m flying, but this time I had forgotten, so I decided to buy a book at the airport. I walked into the store, and there it was, the very first book I laid eyes on. I bought it immediately, funny how things work out like that. You can buy her book here. David’s Tea makes the most amazing tea I’ve ever had. 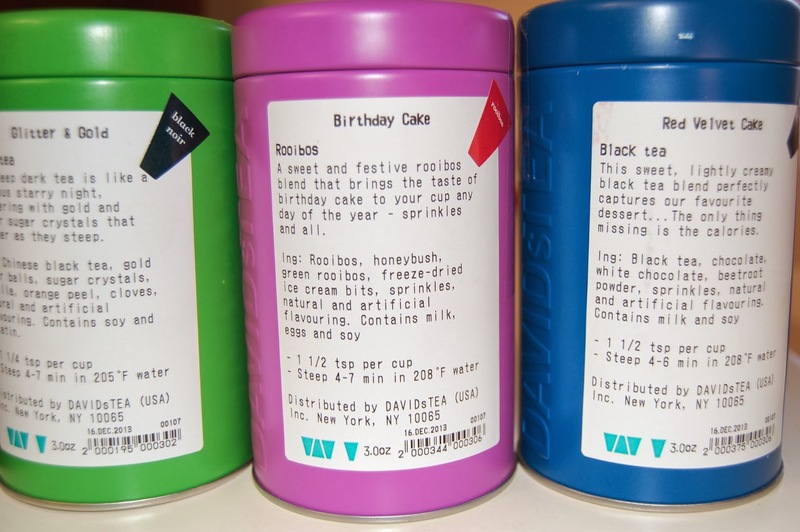 It’s a bit expensive, but where else can you get tea that tastes like Red Velvet Cake, Birthday Cake, or has little gold balls in it that dissolve and make your tea glittery? And then this video. It’s pretty hard to be sad when you’re watching that. It’s 24 straight hours of pure unadulterated joy and happiness.